Our apartments are located in the center of Partenen. Parking is available directly at the house. 30 m next to our house is a bus stop. 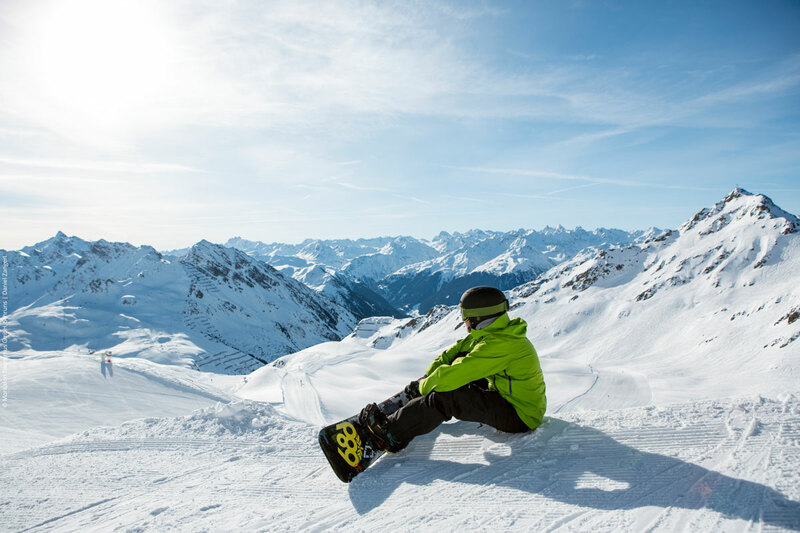 During winter a free ski bus takes you every fifteen minutes to the valley stations of all the skiing areas in the Montafon. The night express brings you home also late at night. The Vermuntbahn valley station is just a 3-minute walk away, which takes you to the tour and cross-country skiing paradise of Silvretta-Bielerhöhe. The cross-country ski trail is only 100 m from our house. 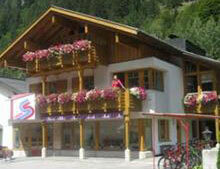 During the summer you can reach many destinations in the Montafon with the public bus. There are also many sports facilities in the surrounding area. In addition to the numerous hiking possibilities, which lie directly in front of the door. 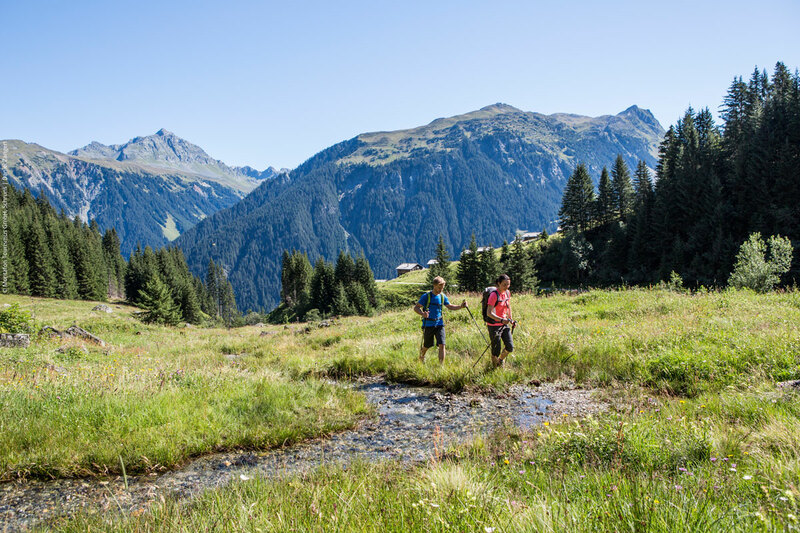 An ideal starting point for hiking in the Silvretta group and the Verwall group! The Tafamuntbahn valley station (in summer) is a 1-minute walk away. The 9-hole golf course in Partenen is 2 km away. The swimming pool in Partenen and the leisure park Mountain Beach in Gaschurn in Gaschurn offer the possibility for a jump into the cool water. Within a radius of 500 m you will find 6 restaurants, where you can enjoy culinary delights. There is a small grocery store next to our house. 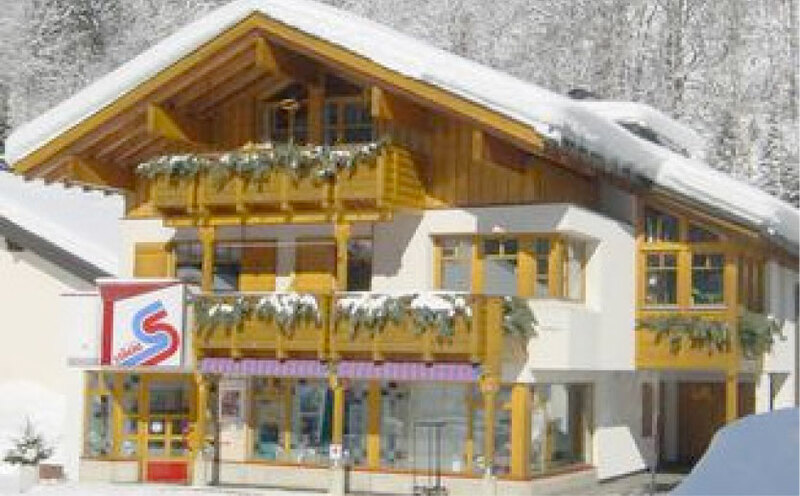 In summer and in winter there are numerous sports and cultural events throughout the Montafon.